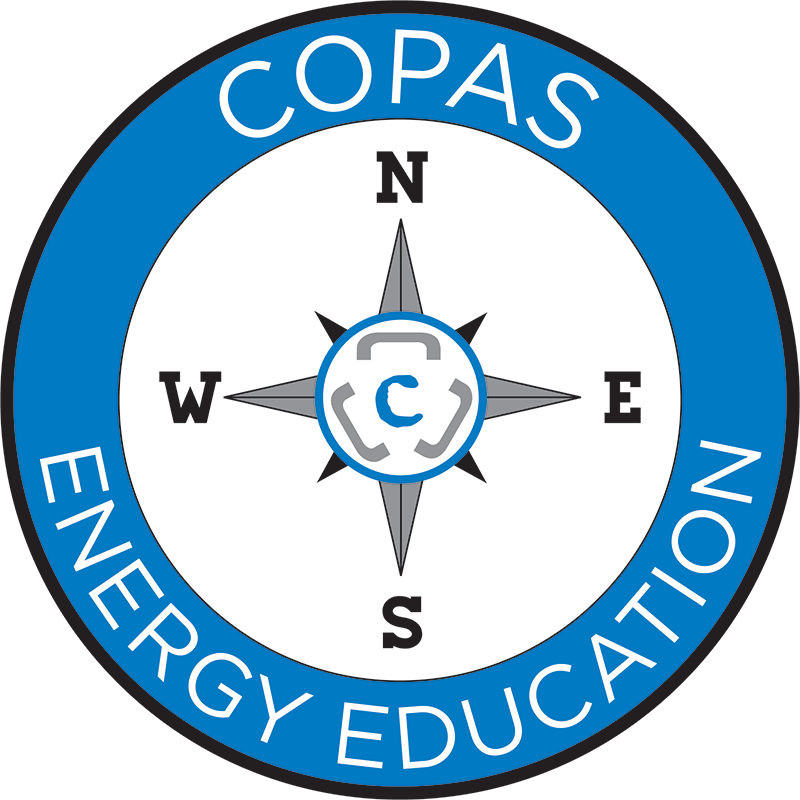 COPAS annually publishes various “economic factors,” but many industry professionals, including most COPAS veterans, do not understand the purporse of, history of, and actual calculations of those economic factors. This session identifies those factors, explains their purpose and history, and explains how the factors are calculated, derived, or compiled. Recall specific guidelines and interpretations to determine a cost’s chargeability.